Available individually or as a whole, 6,856-21,242 sq ft. 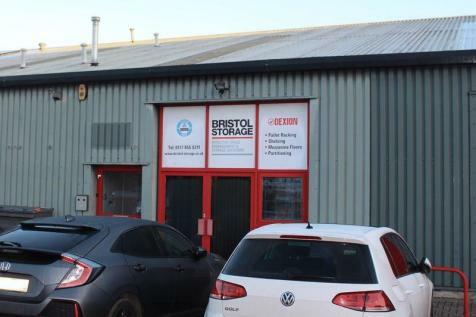 The unit benefits from three roller shutter doors, refurbished warehouse and office space. Internal eaves height of 5.0m. Secure yard with space for circa 10 cars. 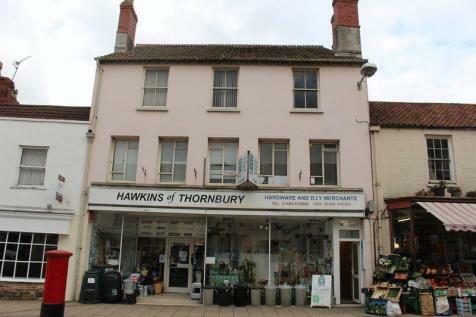 The property is located 5 miles from Junction 14 and 16 of the M5 Motorway. Available individually or as a whole, 6,856-13,711 sq ft. The unit benefits from two roller shutter doors, refurbished warehouse and office space. Internal eaves height of 5.0m.The property is located 5 miles from Junction 14 and 16 of the M5 Motorway. 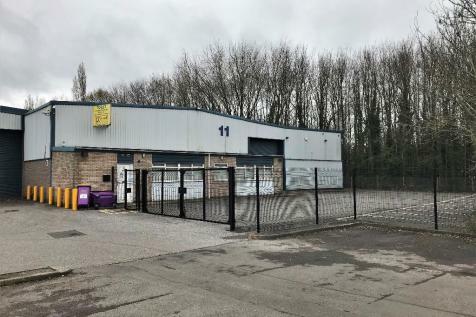 The unit extends to 7,531 sq ft and will be provided in a refurbished condition. It benefits from a secured yard with space for circa. 10 cars and access via and electric roller shutter door. Internal eaves height of 5.0m.The property is located 5 miles from Junction 14 and 16 of the M5 Motorway.